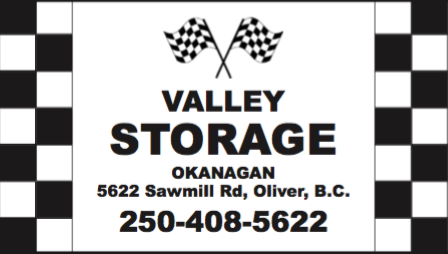 Valley storage is a secure storage facility specializing in RV, vehicle, and boat storage in Oliver, BC. Card lock entry, security lighting, surveillance cameras, and fencing. Call to book your spot today for storage in the South Okanagan.